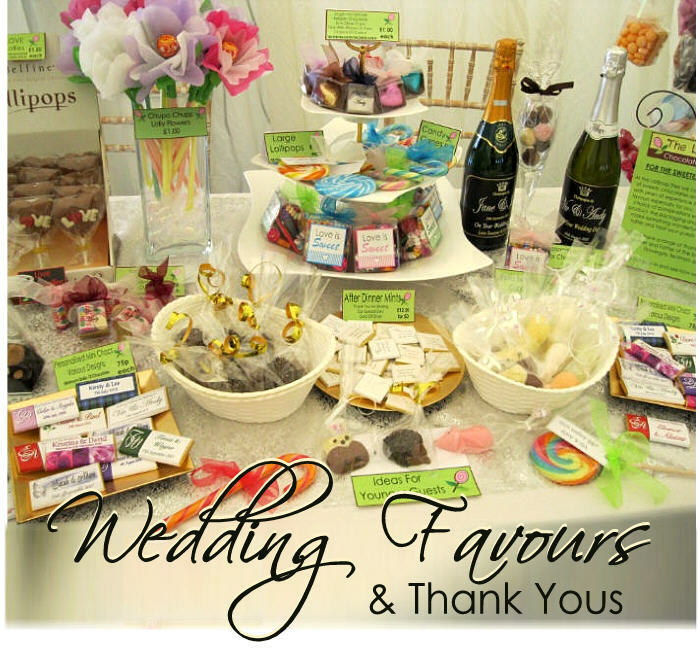 At the Lollipop Tree we stock hundreds of sweets, chocolates and specialist confectionery enabling us to create fabulous favours to suit your theme, taste and budget. 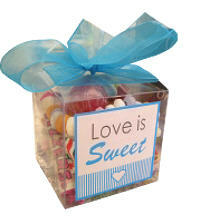 We can personalise most of our range and whether you're looking for luxury chocolates & truffles or classic sweets, we can design the perfect finishing touch just for you. 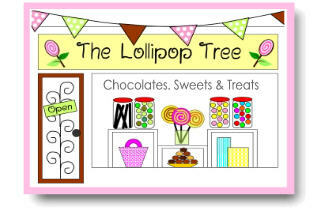 Alternatively, If you are planning an on-trend 'candy buffet' the Lollipop Tree is the perfect place to source your sweets, and we offer discounts for bulk purchases. 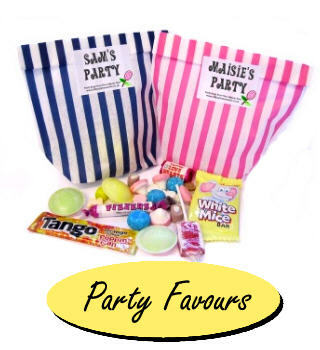 We have lots of treats which are perfect for keeping children and younger guests happy and amused and our Belgian chocolates make perfect thank yous for mother and father of the bride/groom, bridesmaids, best man and ushers. Why not pop into our shop to discuss your requirements and share our ideas...we're sure you'll find something to delight and inspire you. If you're unable to visit to our shop in person we do have some lovely chocolate and sweet favours available to buy online, please click on the images below.